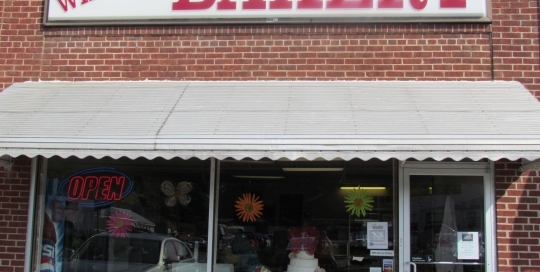 If you are looking for a scratch bakery with a good variety, you need to stop by the Carrot Tree Bakery. 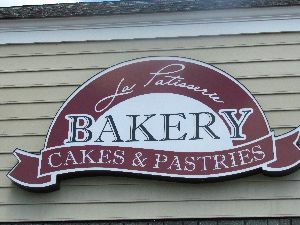 If you are looking for French style bakery, this is the place. A combination of french baking with an American flare. 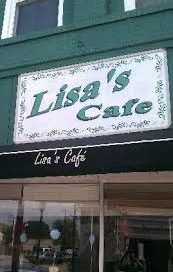 The offer small tarts and pastries, fresh breads and decorated cakes. 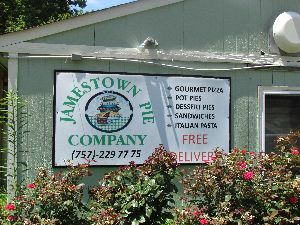 Specializing in fresh baked pies tarts, pot pies and pizzas. They make all their product from scratch, from the crust to the fillings. 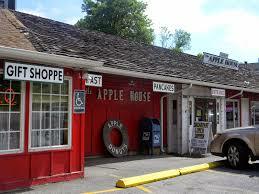 They offer a wide variety of fresh fruit and berry pies along with nut pies and traditional baked custard pie. 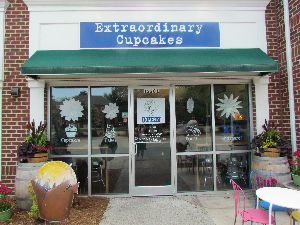 No just a cupcake shop, they are an extra ordinary cupcake shop with a wide variety of freshly baked and creative flavors. Donuts anyone! 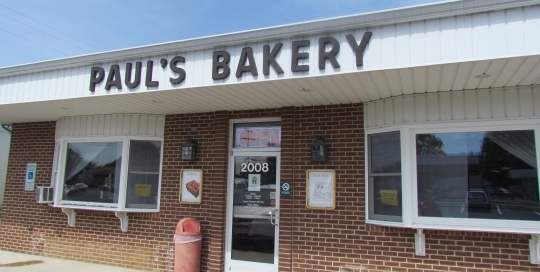 If you are looking for donuts, cookies, brownies, breads, pies and cakes you have found the right place. 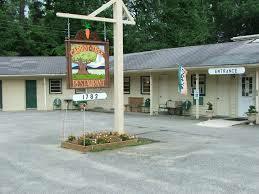 They converted an old motel into a restaurant and bakery. 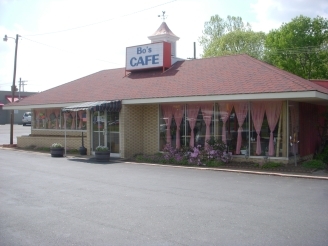 They offer a creative menu for both breakfast and lunch. Along with a great bakery.